Sustainability professionals come from a wide variety of backgrounds and educational training. Supported by generous support from the McKinney Family Foundation, we are building a network for impact by preparing some of the most capable future managers ready to take on the state's sustainability challenges. 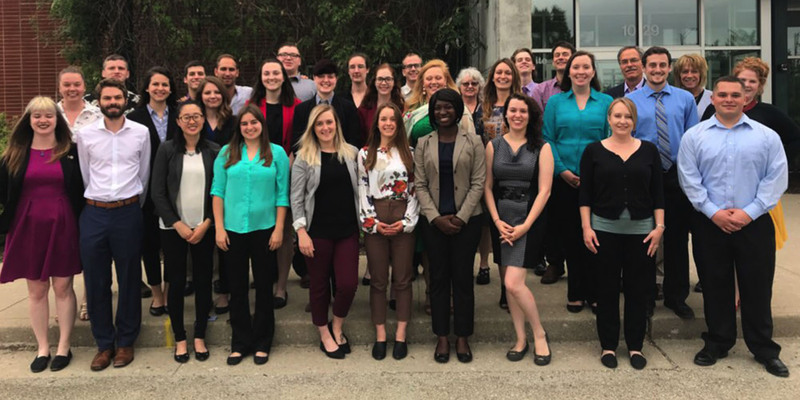 This statewide workforce development program partners with Indiana-based private, public and nonprofit organizations to host summer externs throughout the Hoosier state to provide solutions-based sustainability expertise. ISDP is accepting student applicants on a rolling basis until February 28, 2019, or until all positions have been filled. Ecological jobs represent a large and growing portion of the national and state workforce. According to a jobs survey from the Environmental Defense Fund, the field of sustainability now collectively represents between 4 million and 4.5 million jobs in the United States, up from 3.4 million in 2011. Careers in some sectors, like renewable energy, are growing 12 times faster than the rest of the U.S economy; however, many are experiencing difficulty finding qualified workers. Develop a statewide network of sustainability professionals in the corporate, nonprofit, government and higher education sectors. Learn how to best prepare students for sustainability careers by listening to industry professionals. Train and place interns in sustainability-focused positions through partnership development and an intensive bootcamp. Build the state of Indiana’s sustainability workforce capacity by retaining skilled talent through employment and internship opportunities. In addition to supporting the program, the McKinney Family Foundation has also established two-year fellowships for McKinney Family Sustainability Leaders. 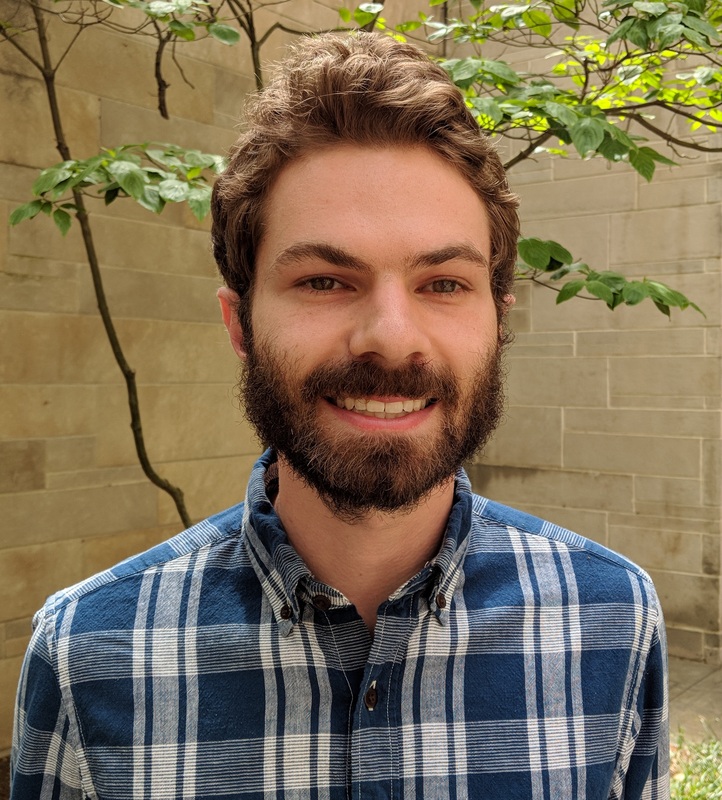 David Cullmer is a graduate student at Indiana University, Bloomington. 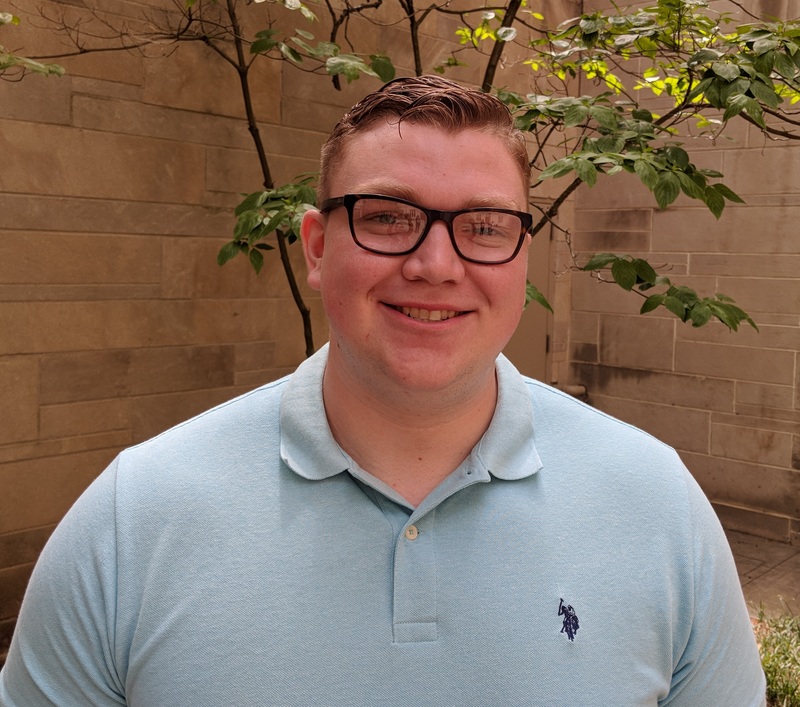 He will work with the City of Lafayette parks department to develop a systemwide recycling program, develop educational children's programming related to recycling, and cultivate recycling ownership within the department. 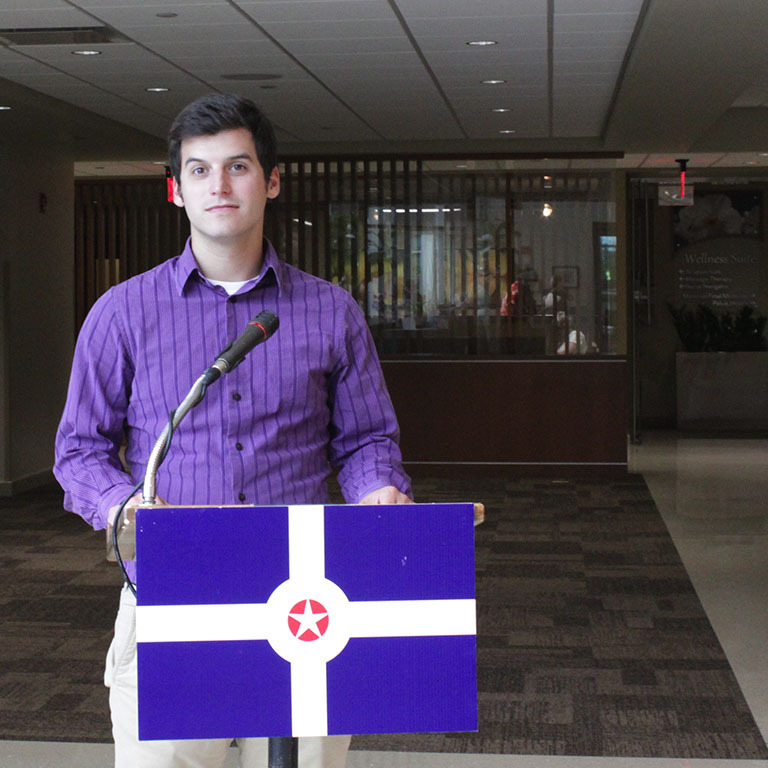 Andrew Martin is a graduate student at Indiana University, Bloomington. He will work with the City of Bloomington's assistant director of sustainability on various projects. 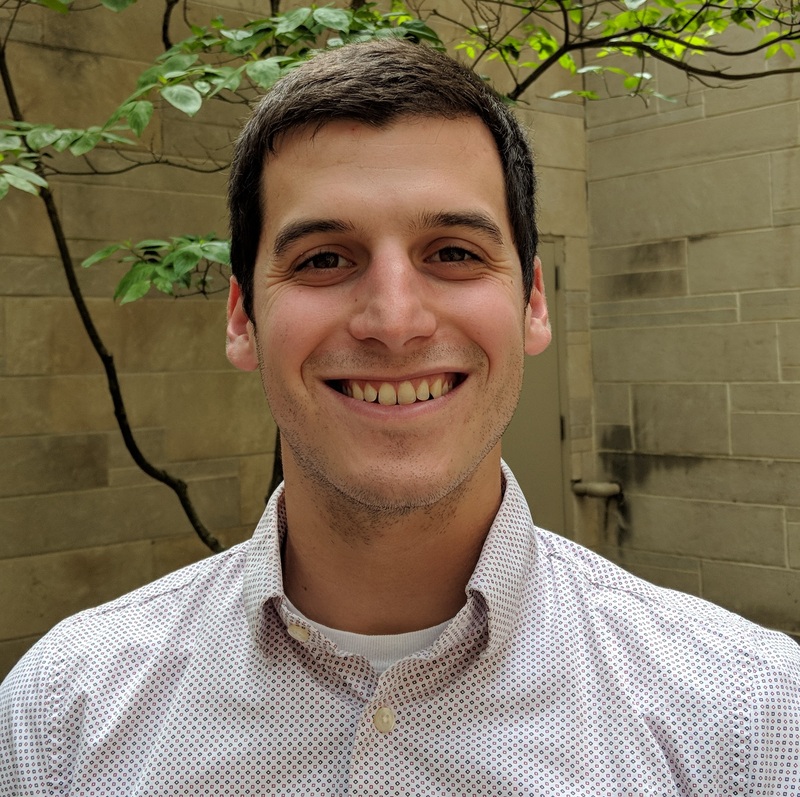 Derek Duran is a graduate student at Indiana University, Bloomington. He will assist the city of Huntingburg evaluate its refuse collection services to identify the most cost-effective and sustainable way to manage recycling and trash. 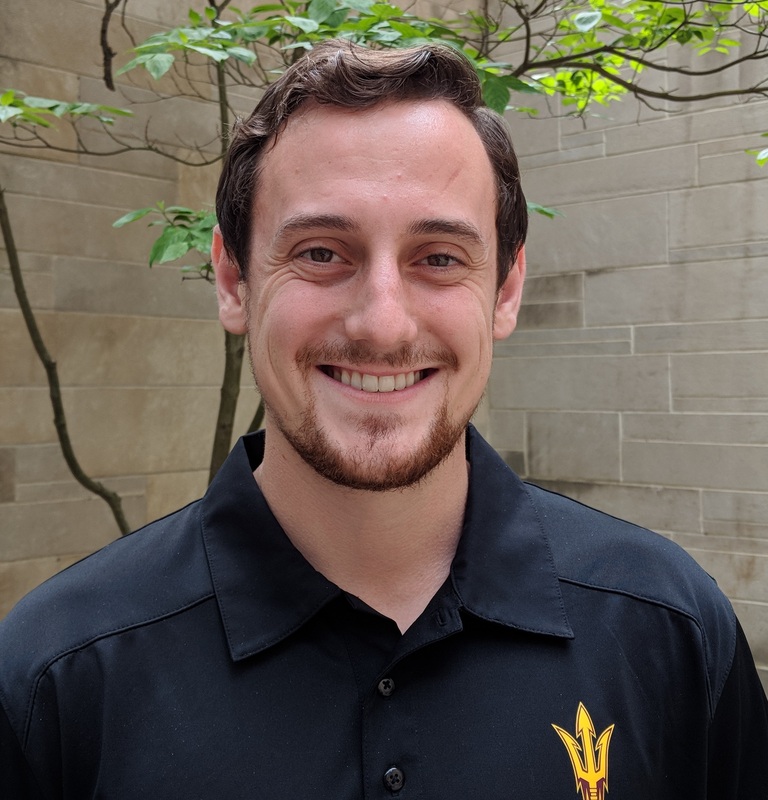 Indiana University, Bloomington graduate student Owen Henriksen will help Indiana Sports Corp develop sustainability plans for three major events. 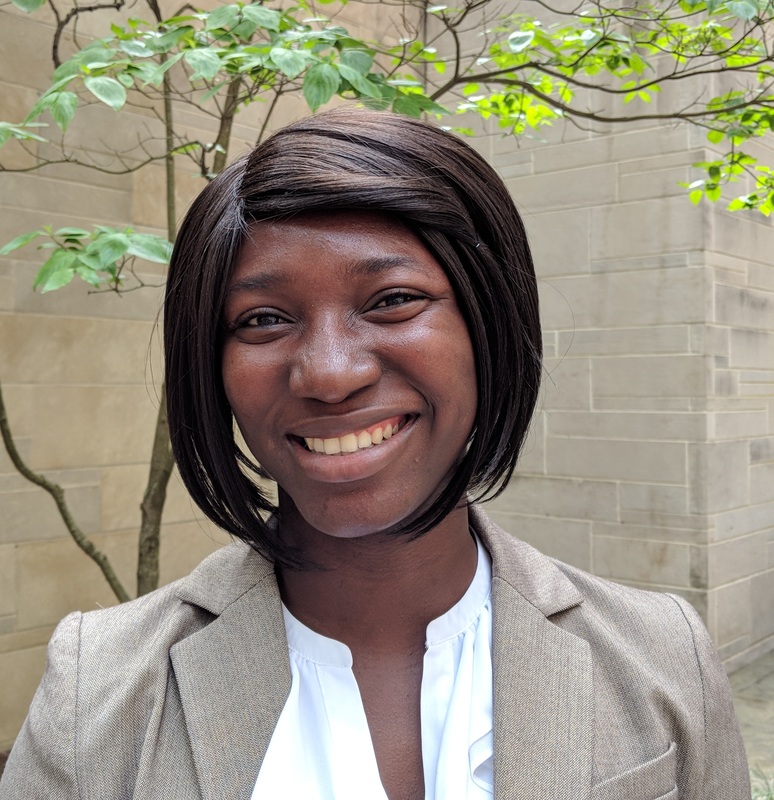 IUPUI graduate student Gifty Adusei will work with Keep Indianapolis Beautiful to develop a re-engagement strategy for its Stewardship and Community Engagement programs. 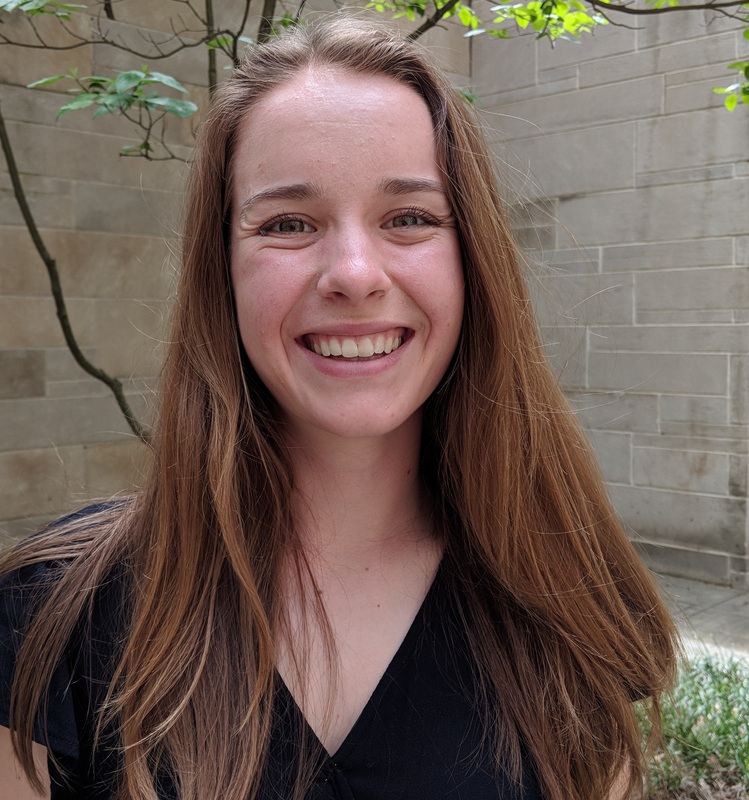 IUPUI undergraduate student Autumn James will work with Uplands PEAK Sanctuary, a farm animal rescue, as it settled into a new property near Bloomington. James will help assess current practices for sustainability. 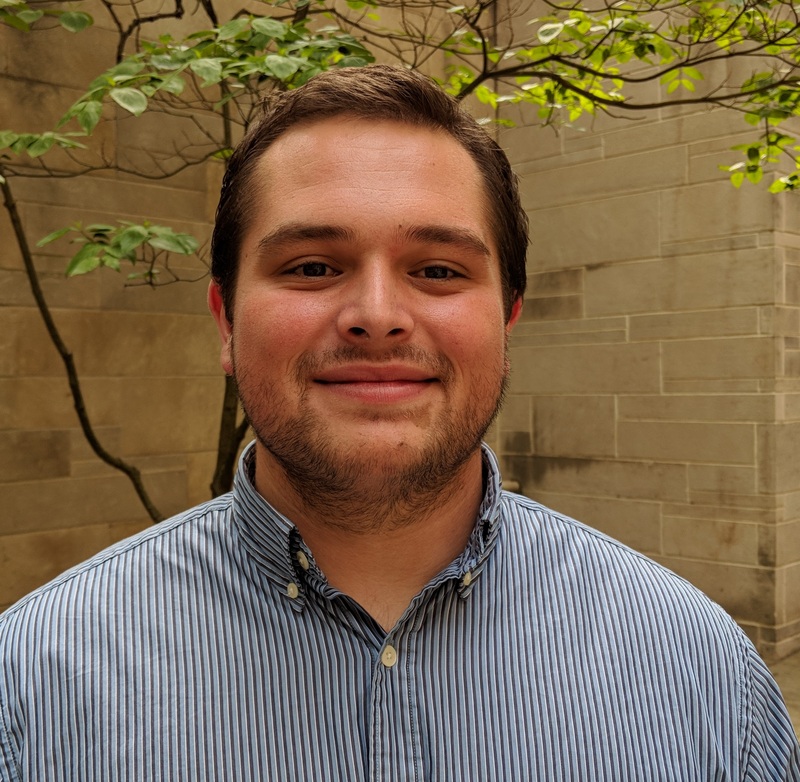 IUPUI undergraduate student Justin Lazaro will work with Earth Charter Indiana's Resilient Indiana program by creating an online toolkit to share with cities and engaging with city staff and mayoral offices to further the program's goals. 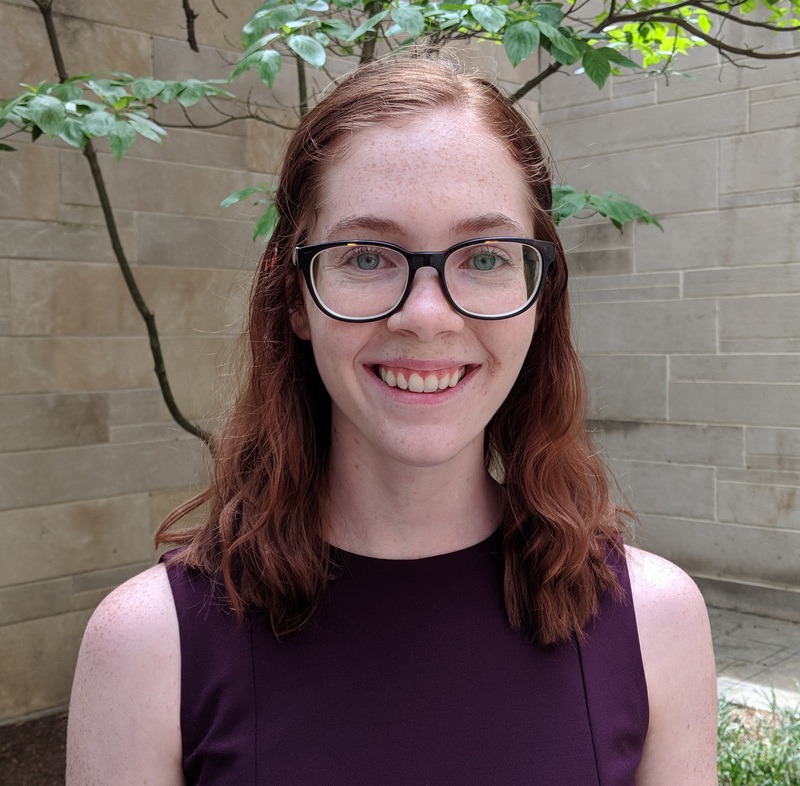 Indiana University, Bloomington undergraduate student Emily Carrico will help the Bloomington Food Policy Council advocate for sustainable and affordable food by conducting research into innovative policies, writing policy briefings and engaging with local producers and decision makers. 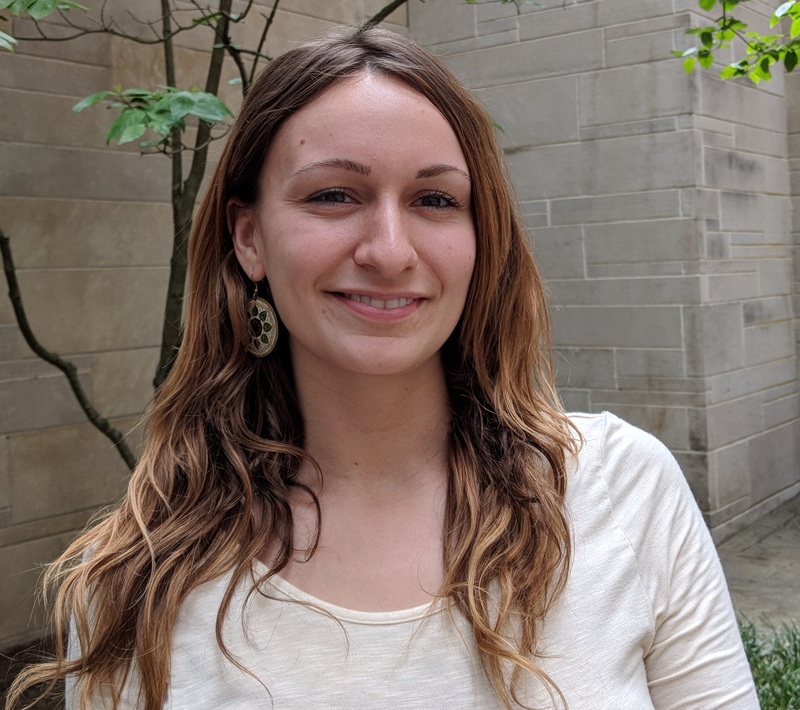 Indiana University, Bloomington undergraduate Lauren Juarez will work with the Center for Sustainable Living to make Bloomington more sustainabile by connecting with project coordinators, city and Monroe County officials and community leaders through research, volunteer management, finance or program development. 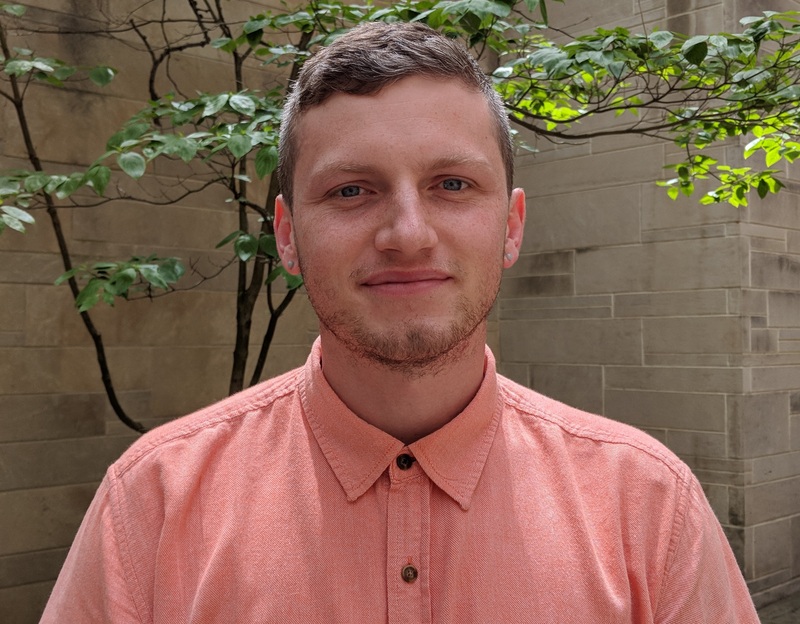 Indiana University, Bloomington undergraduate student Christopher Bauters will conduct a spatial analysis of the City of Kokomo's recent initiatives. Help the city better understand how its urban planning efforts have increased the community's sustainability. 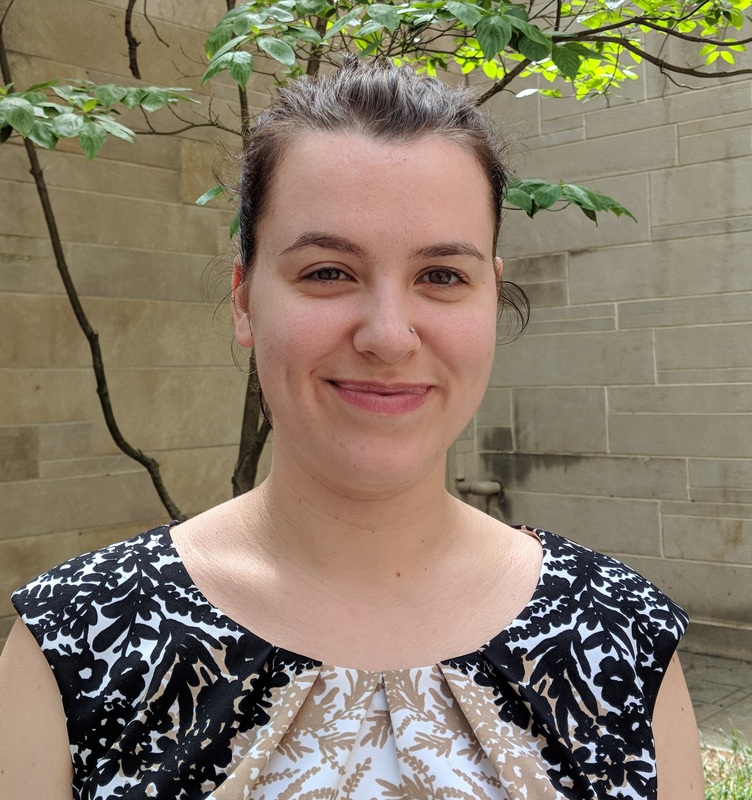 Indiana University, Bloomington undergraduate Josie Taylor will work to convince the merchants at Indianapolis City Market to go Styrofoam-free, increase awareness and participation in recycling, and educate farmers and producers about sustainability. 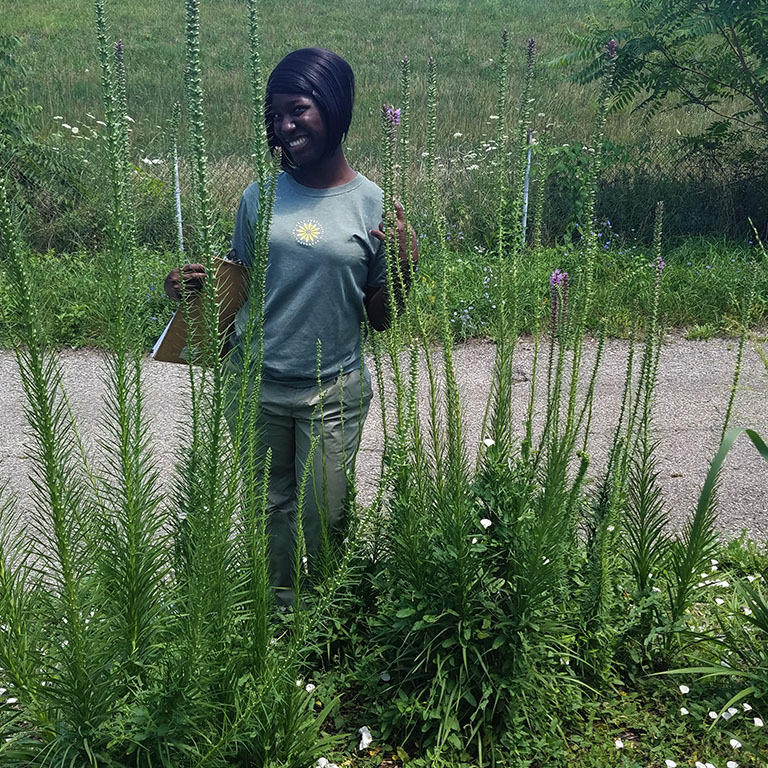 IUPUI graduate student Alexis Davenport will spend her summer working outside and learning about urban agriculture with Growing Places Indy. 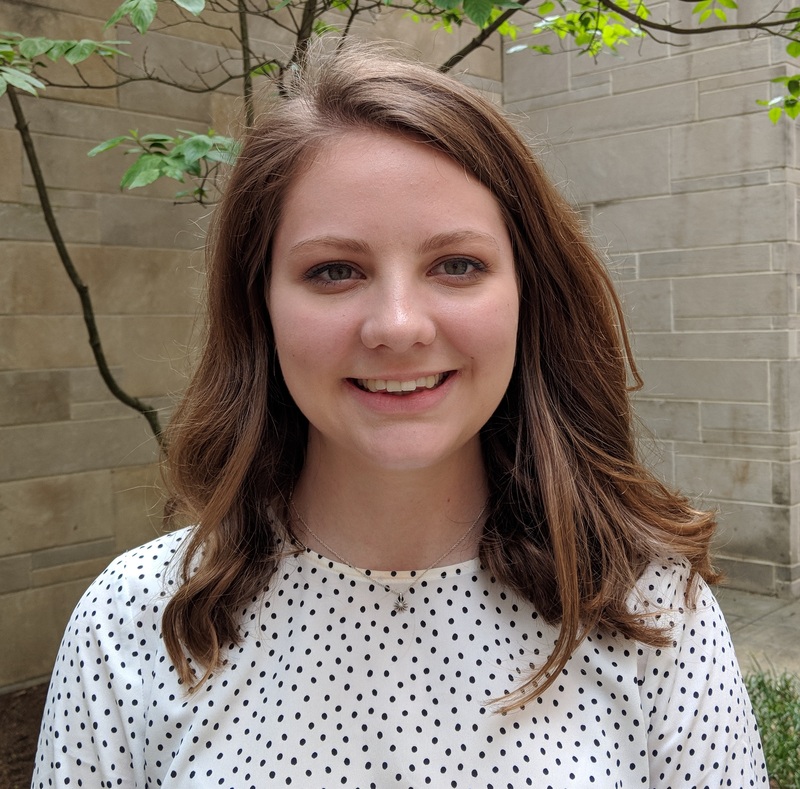 Indiana University graduate student Hannah Crouch will assist Kheprw Institute in developing a new program aimed at engaging youth in learning about food production. She will be involved in marketing, community engagement, program design and web design. 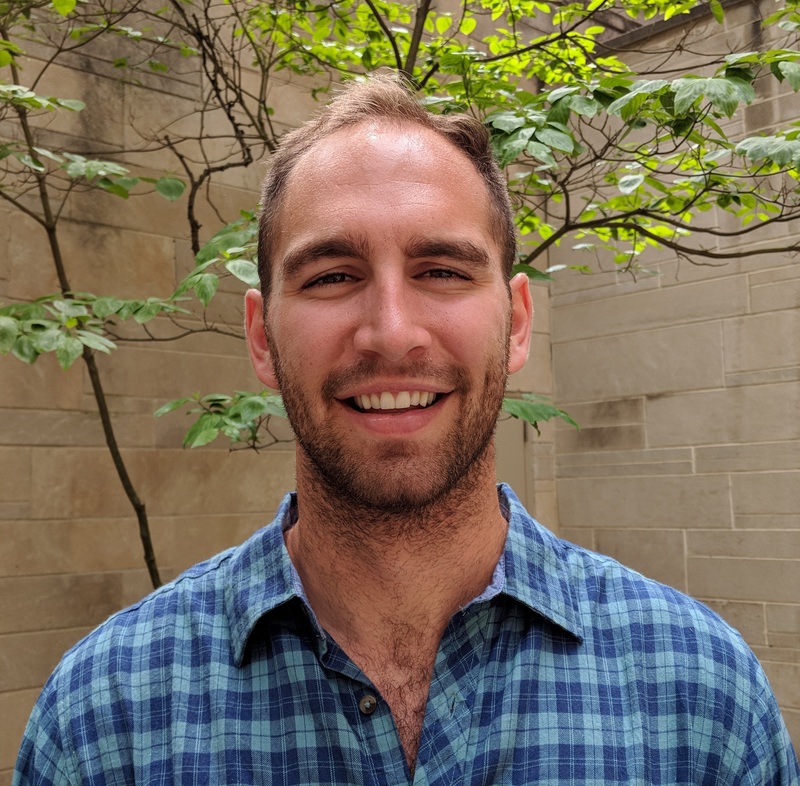 Indiana University graduate student Steven Chybowski will assist the City of Indianapolis Office of Sustainabilty in greenhouse gas inventorying, its Green Business Challenge, or SustainIndy Community Grants program. 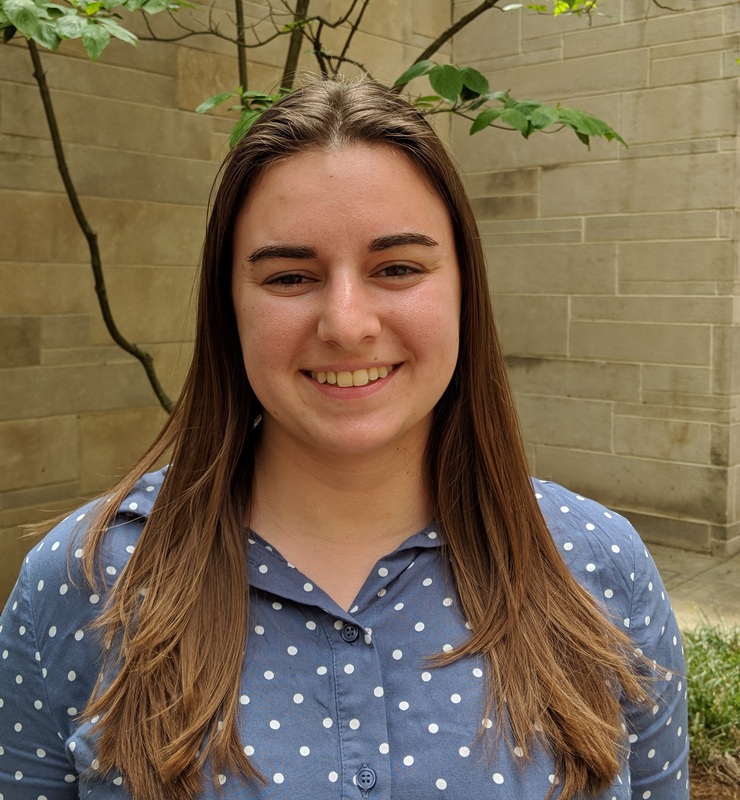 IUPUI undergraduate student Erin Lasher will take a deep dive into recycling in Indiana by working with the Indiana Recycling Coalition this summer. IRC seeks policy research assistance, online resource management and marketing support. 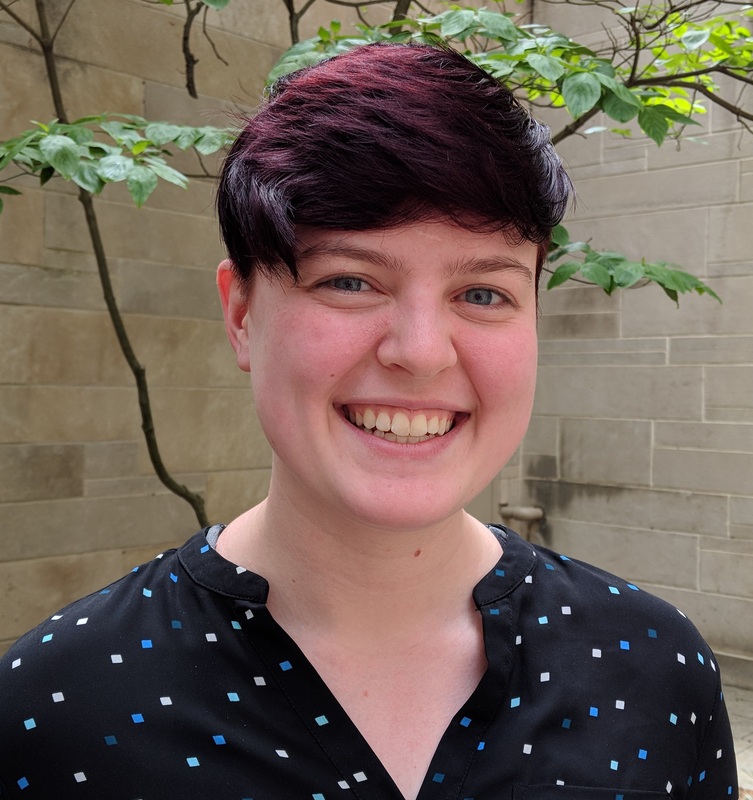 Indiana University, Bloomington undergraduate student Rebecca Berg will provide the City of Jasper with a comprehensive cost-benefit analysis of methods to make the city's operations more sustainable. The intern will assist in updating the city's comprehensive plan. 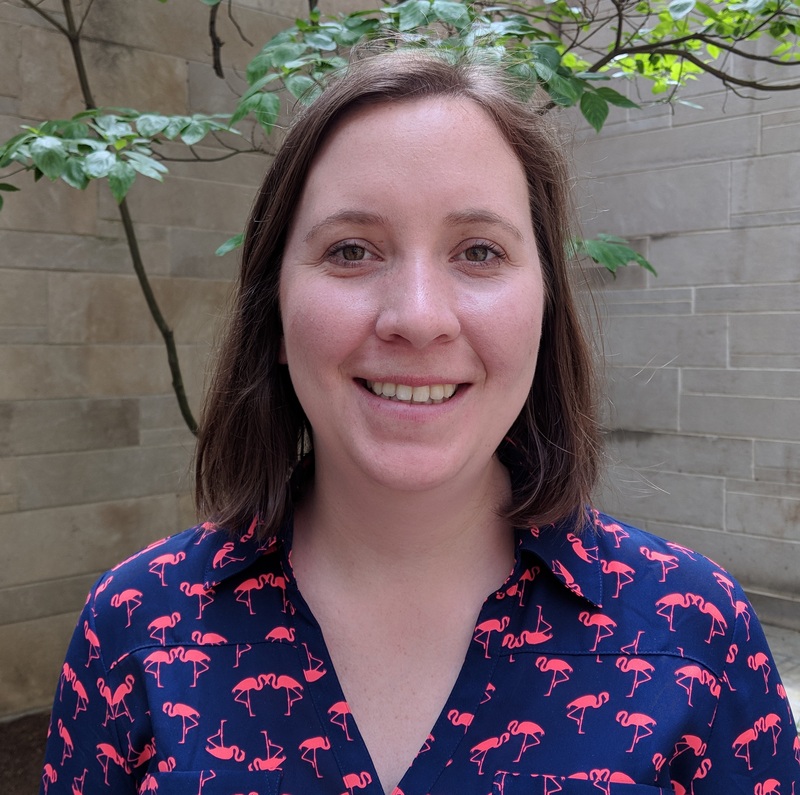 IUPUI graduate student Chaise Cope will assist the City of Columbus in identifying sustainability intiatives the city can undertake, assessing their environmental impact, and assisting in drafting an energy conservation policy. 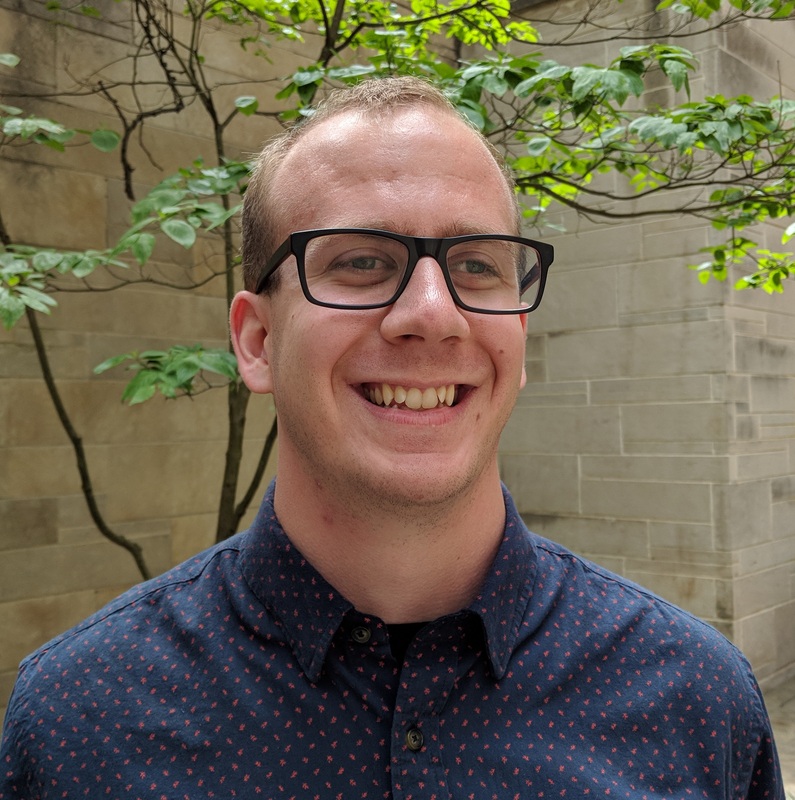 Indiana University, Bloomington graduate student Raymond Rummel will help People for Urban Progess research its salvage and waste diversion efforts and design a system for tracking materials. 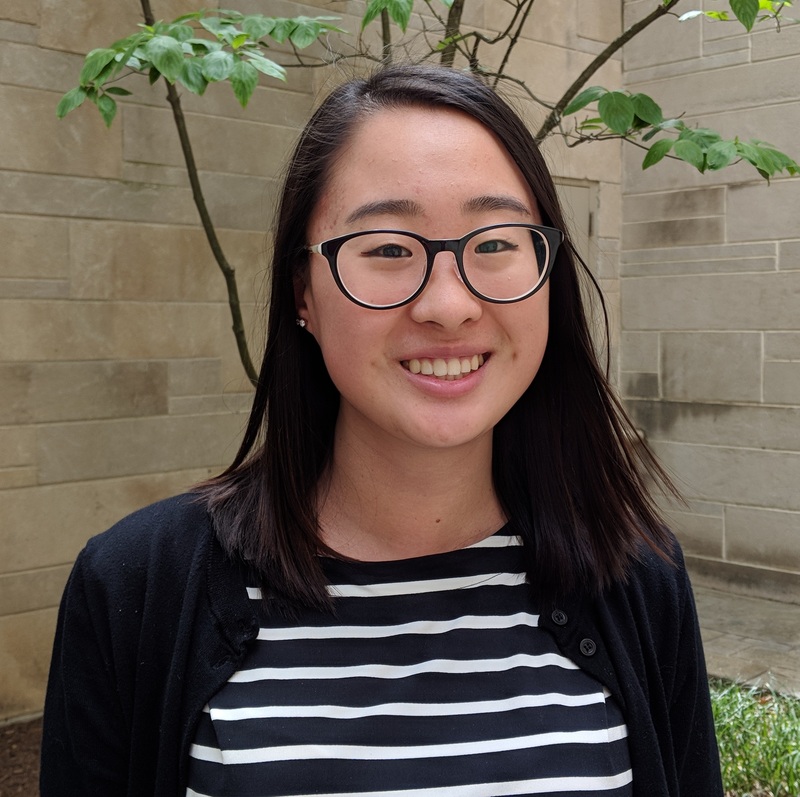 Indiana University, Bloomington accelerated master's student Rachel Pak will work with Keramida's Sustainability Team to research and analyze data relating to air quality, water consumption, carbon footprint, ecological indicators, energy performance, emissions, effluents and noise/light pollution. 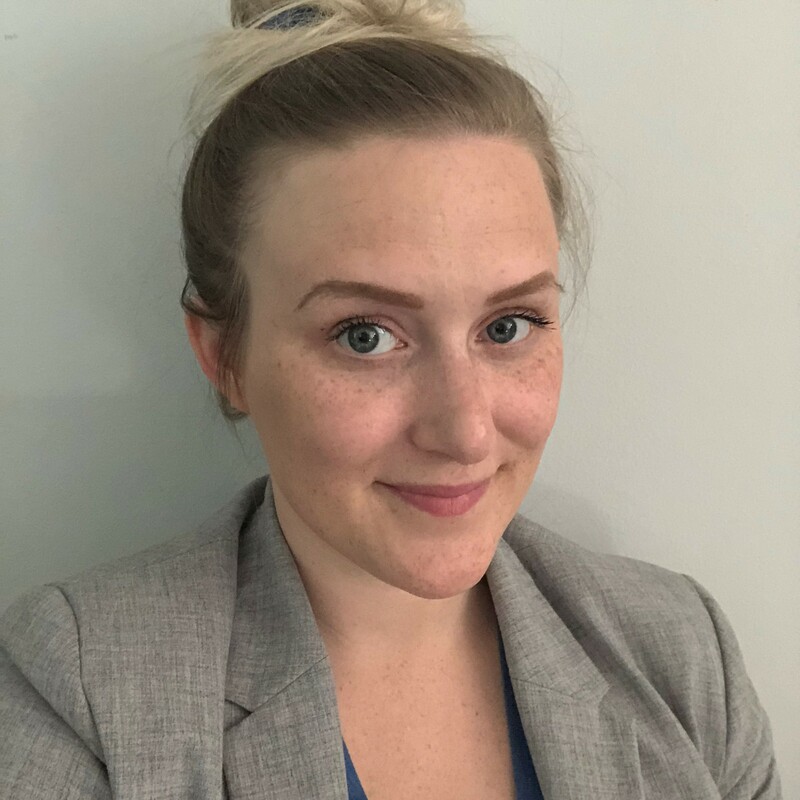 IUPUI graduate student Sydnee Cseresznyes will assist the US Green Building Council in member retention and outreach, market research and educational material development. 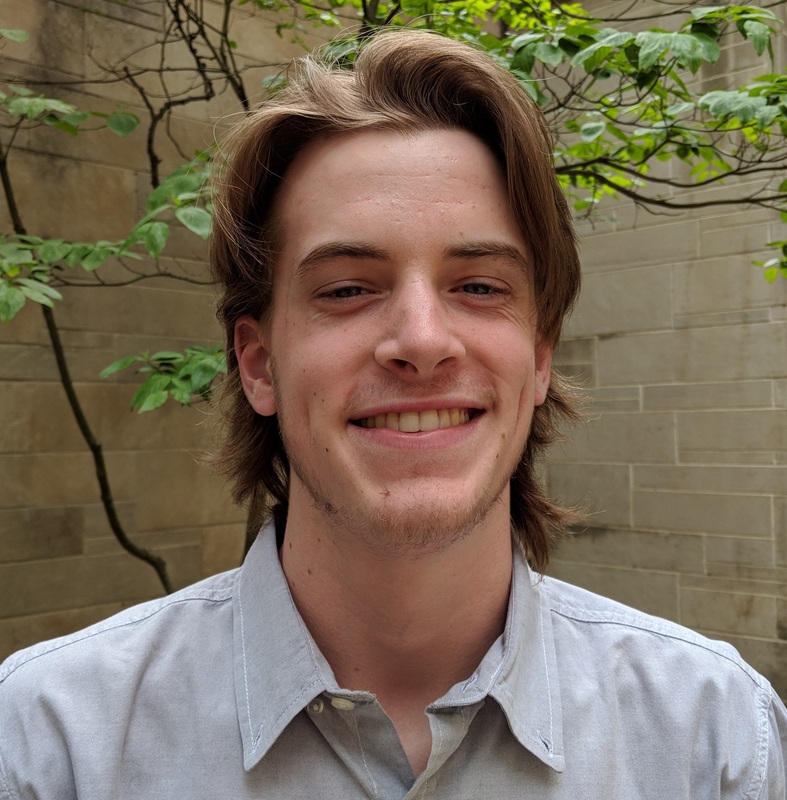 IUPUI undergraduate student Elliot McLaughlin will help educate vistors to the Indiana Dunes National Lakeshore about native pollinators and support research into bee populations in the park. 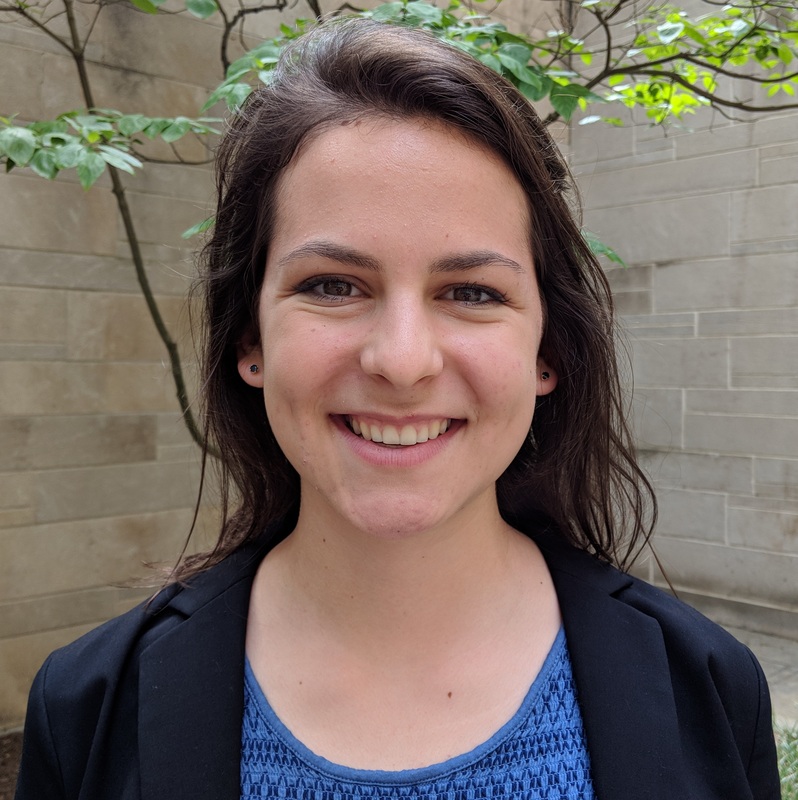 Indiana University, Bloomington undergraduate student Madison Feldhake will support the Environmental Strategy and Compliance team at Cummins through communications and analysis. 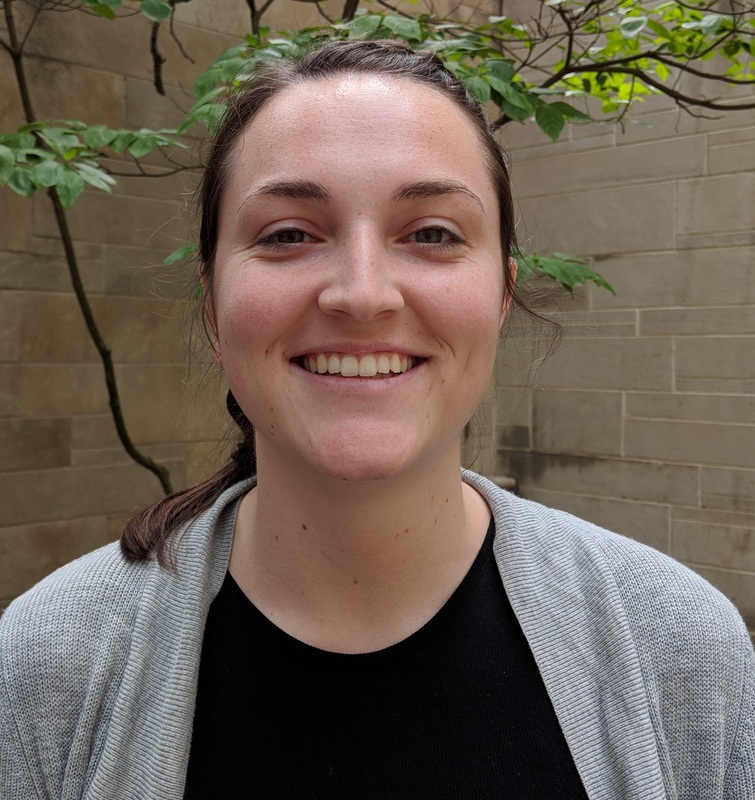 Indiana University, Bloomington graduate student Lindsey Hummel will work with the City of Gary's Department of Environmental Affairs and Green Urbanism by conducting a greenhouse gas emission inventory, assisting in development of the city's Sustainability and Resilient Action Plan, and other duties. 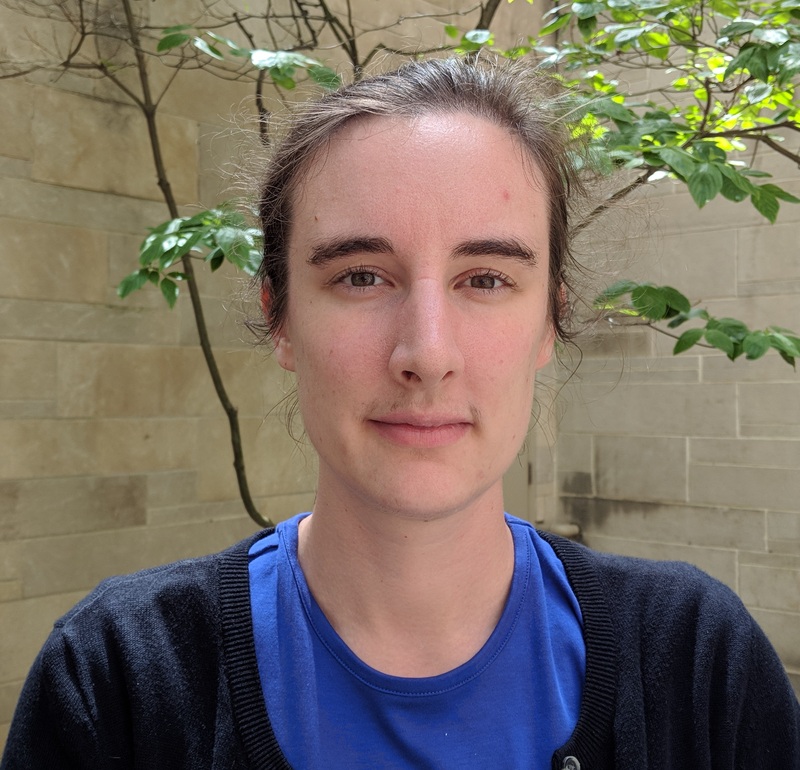 Indiana University, Bloomington graduate student Lydia Heldring will work with City of Indianapolis Mayor's Office to assist with its streetlighting program. Please follow the links below to learn more about the current ISDP positions we have open. I cannot thank the ISDP Externship Program enough. Real-world sustainability experience and networking were only the beginning. A community that fostered forward thinking and new ideas was born, and I'm so proud to be a part of it. Join our program as an extern, partner or supporter. You can also connect with other sustainability professionals in Indiana on our LinkedIN group. Interested in becoming an extern? Get started on building your statewide sustainability network! Apply today to be a 2019 ISDP extern, which includes a new offering this year—the Resilience Cohort for local governments to complete a greenhouse gas inventory. Applications to host externs will open soon, but that doesn't mean we don't want to hear from you. If you would like to learn more about our program and be added to our list of contacts for next year.